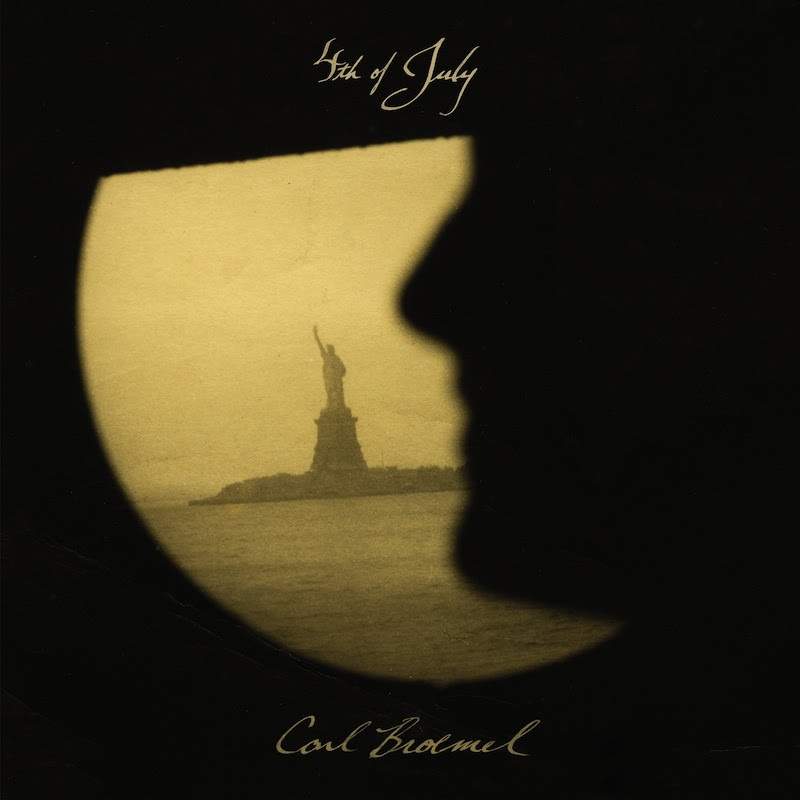 My Morning Jacket’s Carl Broemel, has announced the forthcoming release of his new solo album 4th of July and shared the first single “Sleepy Lagoon” on Pitchfork. Co-produced by Teddy Morgan, the LP is slated for release on August 19 via Broemel’s newly formed label Stocks in Asia alongside Thirty Tigers. Though forged by Broemel, he also collaborated with those close to him: Bo Koster and Tom Blankenship of My Morning Jacket both appear on the record, with Koster co-writing a few tracks. Guest appearances also include Neko Case, Laura Veirs, Russ Pollard, Shelly Colvin, Richard Medek and Jordan Caress. Broemel worked on the record between album and tour cycles in Nashville. The result is an album that examines the passage of time marveling at how different our lives look now from the engrained images of ourselves that we’ve held onto from the past. 4th of July is a reflective meditation. 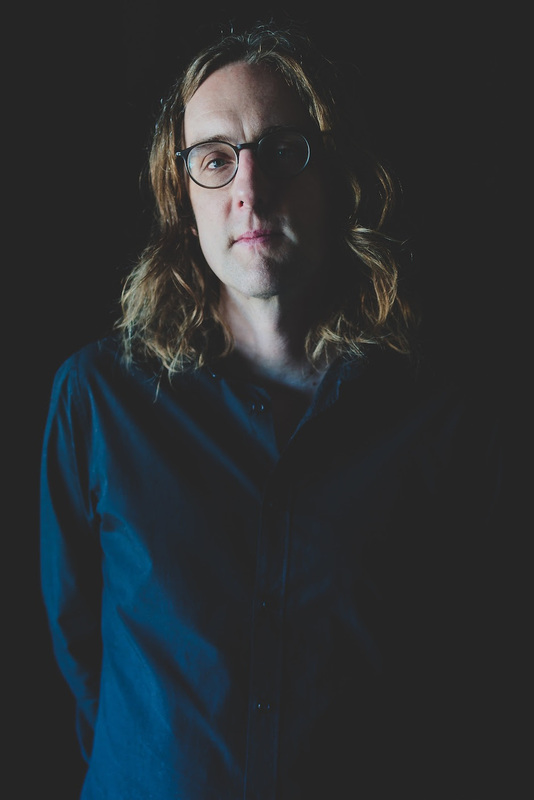 In addition to 4th of July and My Morning Jacket, Broemel is currently on tour as a member of Ray LaMontagne’s band with a full solo tour coming soon. A list of current tour dates are below with more to come. Preorder the album here, preorder vinyl and CDs here, and be sure to check out the first single “Sleepy Lagoon“.